The watch auction market has been filled with drama as of late. In the last few years alone, we have seen the prices of Rolex Daytonas skyrocket, watches worn by celebrities that may not have been worn by celebrities, watches without bezels that fetch for over a million bucks – it’s a crazy time. In light of this volatility within world of horology, we asked our writers to share their thoughts on the state of the watch auction market. Here’s what they had to say. Even without the latest controversy over the purported “McQueen Submariner”, my take on the watch auction world is a bit of a mixed bag. On the one hand, we’ve seen more interesting vintage watches roll into mainstream collecting than ever which is good from an education standpoint, but terrible if you were looking to buy something at a modest price point. I think the vintage bubble is getting miles overblown, with many rather common and high-volume watches fetching obnoxiously astronomical prices (I’m not going to name names, but many rhyme with ‘bowlex’). Making things even more interesting, the auction houses themselves have a hard enough go of things when it comes to authentication. In part due to the lack of proper record from many brands, even the best of them (as we’ve seen recently) have been burned by mis-steps in verifying authenticity. Now, we know everyone makes mistakes, but because the watch auction market is so small, so few members of the public, whether buyers or members of the media, are afraid to pipe up and call these mis-steps for what they are. Heaven forbid we speak out of line about the mighty auction houses, lest we be banished from their halls for good based on the simple fact that we spoke the truth in a fair and objective fashion. Just look at the early reporting on the McQueen Submariner; of the number of people within the industry who questioned the authenticity of the watch or the details of its story, none other than the journalists themselves doing the reporting would go on record to raise the red flags. If that doesn’t speak to the overarching power of the big-box auction houses these days, I don’t know what will. I think we need to be careful not to mistake fleeting enthusiasm for a steadfast market. Crazy sales cause inflation that temporarily line pockets, and astronomical celebrity memorabilia auctions make for great headlines. While these drive sales and drum up enthusiasm, they can quickly create a bubble, too. As you know, bubbles not only price people out, they eventually pop — neither of which is good for general value. That being said, the silver lining here is that this crazy ride undoubtedly gets collectors and novices alike engaged. People are talking not just about the auctions themselves, but debating value and the market. I think the key here is for those within the world of horology and those engaging in the auction market to try and look at this all somewhat objectively, and not so much with ever-rose colored glasses. In 1957, OMEGA released three professional timepieces that would all go on to become absolute classics: The Seamaster 300, the Railmaster and the Speedmaster. It would be easy to take the negative view of the current state of watch auctions. Extremely easy, in fact. The prices some watches are going for, and the speed with which those prices are increasing, is insane and, I’d imagine, unsustainable. But away from the lunacy of yet another Daytona selling for more than my house is worth, is the fact that many manufactures are exploiting the huge interest in their vintage models to bulk up sales of their new lines. TAG Heuer were among the first. When their classic Autavias became the ‘next big thing’ a few years ago, breaking all sorts of records at various auctions, it wasn’t very long at all before the brand released a modern ‘tribute’ edition of the racer to take advantage of the newfound fame. Omega has since done the same, with their 1957 Trilogy series, all with broad arrow hands, released not more than a couple of years after the auction prices for the vintage originals went through the roof. Is it exploitative? Possibly. But if people are happy to buy them, and happy to own them, then the best of luck to them. The Apple Watch has ushered in the darkest times for the Swiss industry since the quartz crisis, so anything the traditional houses can do to fight back is perfectly ok in my book. Does that mean there will be a Paul Newman reissue in the near future? God, I hope not. Before the proliferation of watch sites, auctions were the primary means of building a collection and one of the only ways to ensure you were buying authenticated pieces. Now, the presence of online watch auctions and pre-owned watch retailers has seen luxury watches become more affordable for younger buyers which, as a result, has seen the watch community appeal to a broader audience. 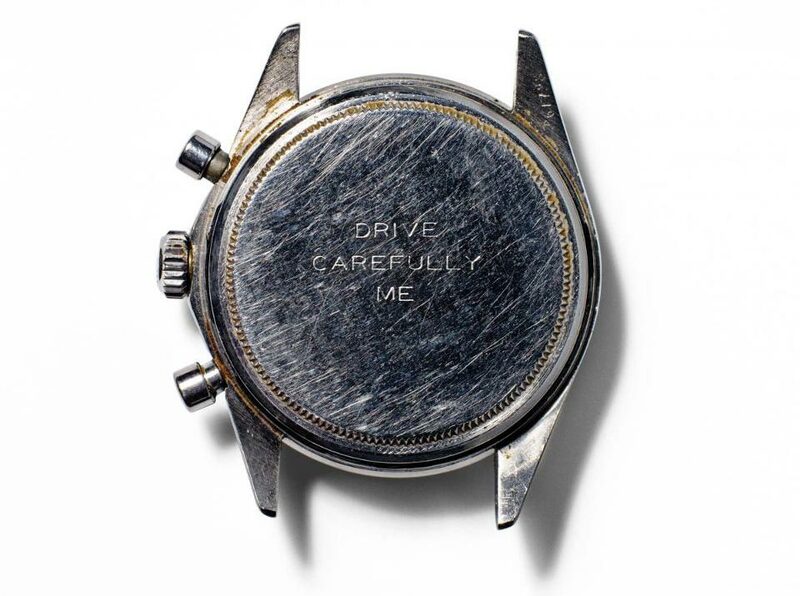 And, while some watches featured at auction have indeed fetched astronomical prices and the select pieces command much more money, I think it’s more a case of the collector watch market finally catching up with modern art and classic cars. If you accept that Paul Newman’s Daytona is as much an important work of design, craftsmanship and cool heritage as a vintage Ferrari from the same era, why shouldn’t it be worth a similar amount of money? 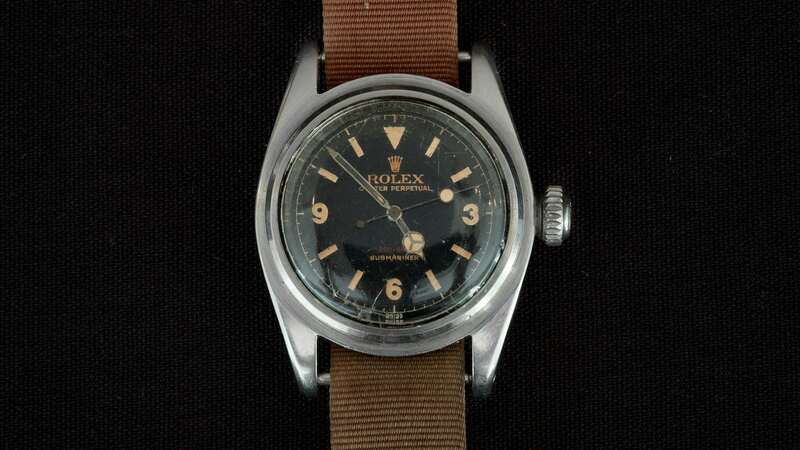 Watches, and Rolexes in particular, that are connected to the likes of Newman, McQueen, James Bond and so on will always be holy grails and will always attract significant premiums at auction, and as the saying goes, a rising tide lifts all boats. 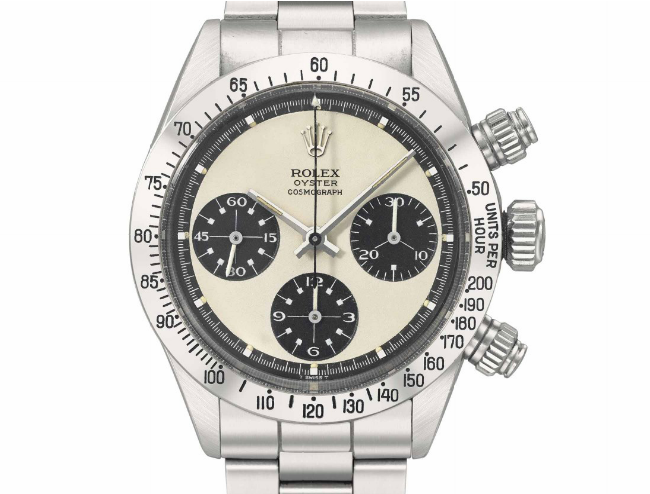 Auction results like the Newman Daytona are bound to attract wealthy collectors and others who perhaps hadn’t previously been interested in watches, but now see their investment potential. The last several years have been an important and record-setting time for high-end watch auctions. It was not long ago that it was newsworthy for a wristwatch to break the six-figure price point at auction; however times have changed, and a six-figure and even seven-figure sale prices are becoming commonplace for top-tier, collectable timepieces. On one hand, astronomic prices are good for the overall world of horology and wristwatches, as they bring a greater degree of attention and awareness to this fascinating, but technologically outdated industry. On the other hand, much of the public is now getting tired of hearing about another Paul Newman Daytona clearing six figures at action, and the recent trend of multi-million dollar sale prices might be alienating to certain buyers who may now be under the impression that vintage watch collecting is only a hobby for the impossibly wealthy. Auctions are a remarkable sales platform, because they put buyers against one another to achieve a more accurate figure for just how much a specific item is worth. However, sometimes auctions result in sale prices that far exceed the actual value of the item being sold, as people’s competitive spirits can often equate to momentary lapses in judgment and rationality. It will be interesting to see if the recent trend of watch auction madness continues, or if there will be some backlash and a contraction in the market. Regardless, it will certainly be interesting to watch it all unfold! For me, the current state of watch auctions is a double-edged sword. On the one hand, massive sales like Paul Newman’s own Daytona “Paul Newman” ($18.8 million), the Patek Philippe Ref. 1518 ($11 million), and the Daytona “Unicorn” ($5.9 million) shine a spotlight on the watch world and pique the interest of people who wouldn’t otherwise be interested in mechanical watches. More fascination is generally a good thing—particularly for an industry that is trying to get a foothold with a younger audience. On the flipside, that kind of money can also fuel undesirable side effects. For instance, genuine watch enthusiasts are being pushed out of the vintage market to make way for wealthier investors (with no interest in horology) looking to make a buck. Also, the celeb-factor in watch auctions is way overhyped. 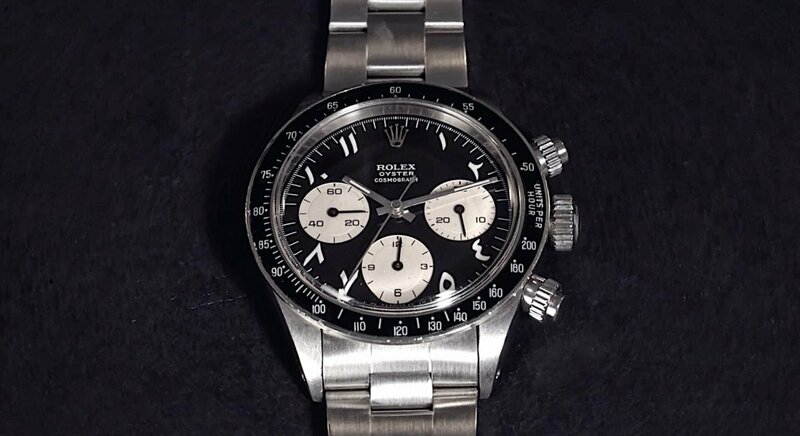 Yes, Paul Newman’s watch is captivating; but not only because it belonged to a famous actor, but because an entire series of vintage Daytona watches are now referred to as “Paul Newman Daytonas.” Eric Clapton’s Yacht-Master watch sold at auction was intriguing not just because it belonged to one of the greatest guitarists ever, but also because it was a Rolex prototype that never made it to market in its original form. 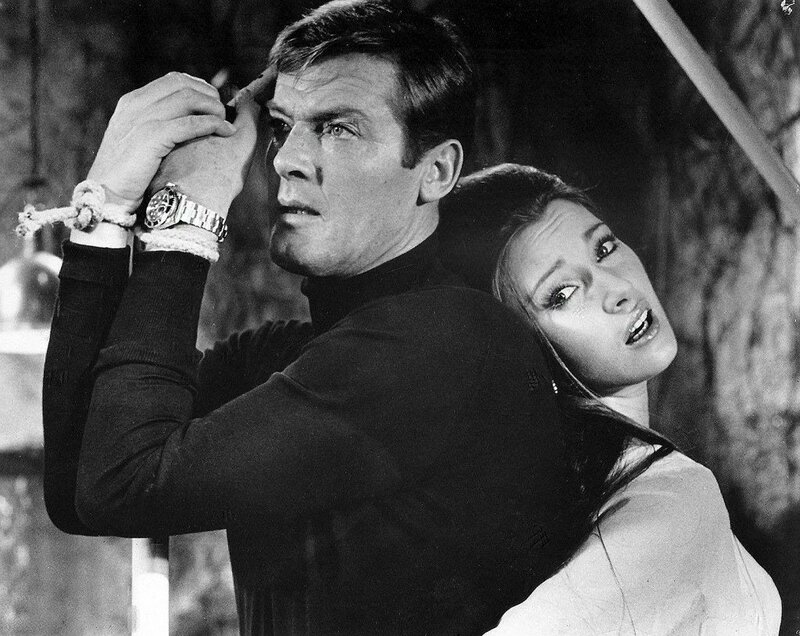 However, to market a run-of-the-mill Submariner with replacement parts that once belonged to a Hollywood stuntman and may or may not have been worn by Steve McQueen is just silly. That watch has zero allure for either serious watch collectors or film buffs and is damaging to the veracity of the watch auction market. For centuries, auction houses have fervently promoted the artistic and technical excellence of the world of horology. Not only have they brought to light the shadowy and secretive world of watchmaking, they have also elevated its status – likening it to other collectibles such as fine art. And while I’m never one to throw the baby out with the bathwater, I am growing increasingly suspicious of how these wildly unpredictable auctions are impacting the watch community. Take, for example, Christie’s auction for what eventually became world’s most expensive submariner. Just last year, an incredibly rare Submariner was sold for just north of $600,000. A huge sum, but given the fact the watch was never put into production and it is one of a kind, it kind of makes sense why this watch fetched for that amount. That being said, I am still perplexed as to how this particular sub sold for over $1,000,000. The watch in question is no doubt one of a kind. 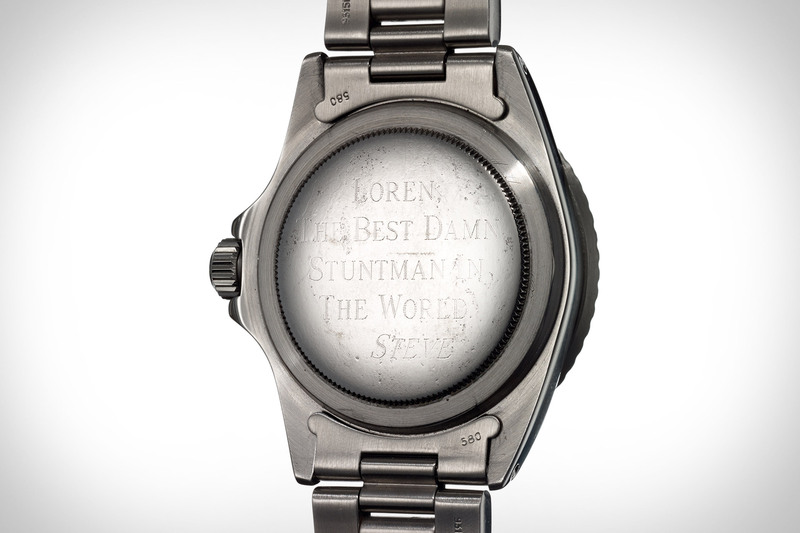 Not only does the Submariner feature an explorer dial, the depth rating is displayed meters first and does not include any units of measurement. Oh, and it has a big crown. Yes, it its own right, the watch is impressive. One of the most unique watches I have ever seen on the auction block. That being said, the condition the watch was in is reprehensible. The crystal, as you can see above, is in terrible shape. The bezel? Nonexistent. And don’t even get me started on the NATO strap. Is this the fault of auction houses? It’s hard to say. But the concern remains: if the prices at auction houses continue to soar as rapidly as they are, properly valuing truly exceptional watches is going to be an impossible task. Had the one-of-a-kind submariner been listed this year instead of last year, would we see a price north of $2,000,000? Are the Paul Newman Daytonas really worth the multi-million dollar price tag collectors are willing to shell out? Are we going to see an increase in fraudulent activity from auction houses in an attempt to cash in on this trend? Only time will tell. What are your thoughts on the watch auction market? We want to know what you think of the current state of the watch auction market. Be sure to sound off in the comments section below!